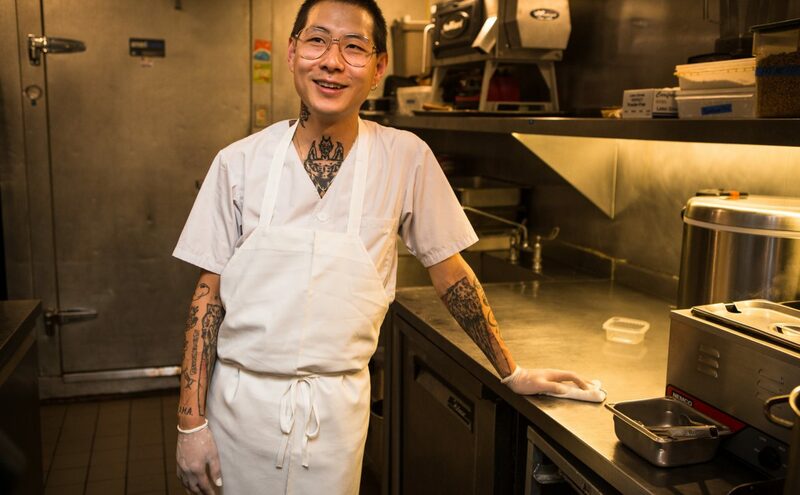 Chef Danny Bowien loves when things get weird. 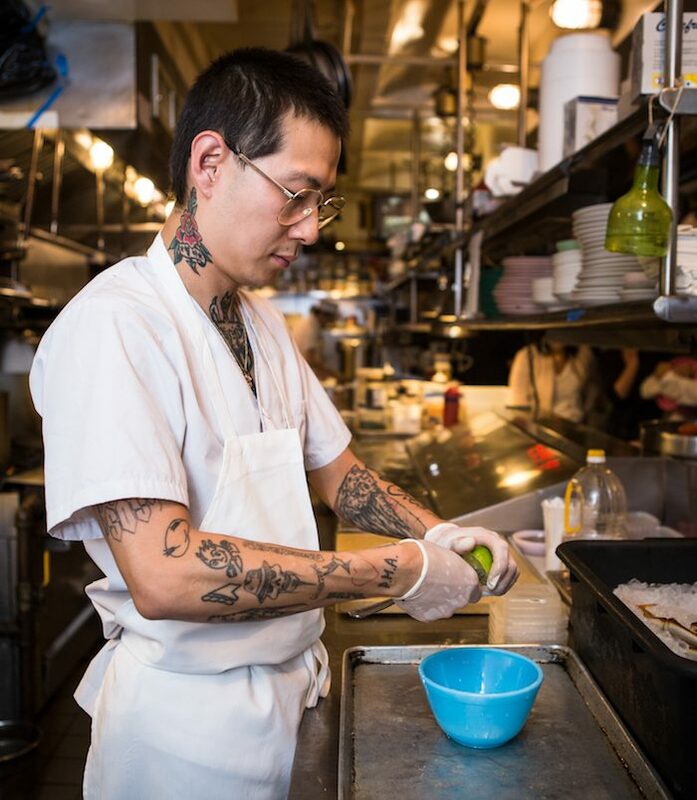 With a reputation for cooking Chinese food with an unexpected twist (like this classic Shanghai soup dumpling disguised as a lettuce wrap), Bowien’s Mission Chinese Food is all about celebrating uniqueness and turning classic on its head. 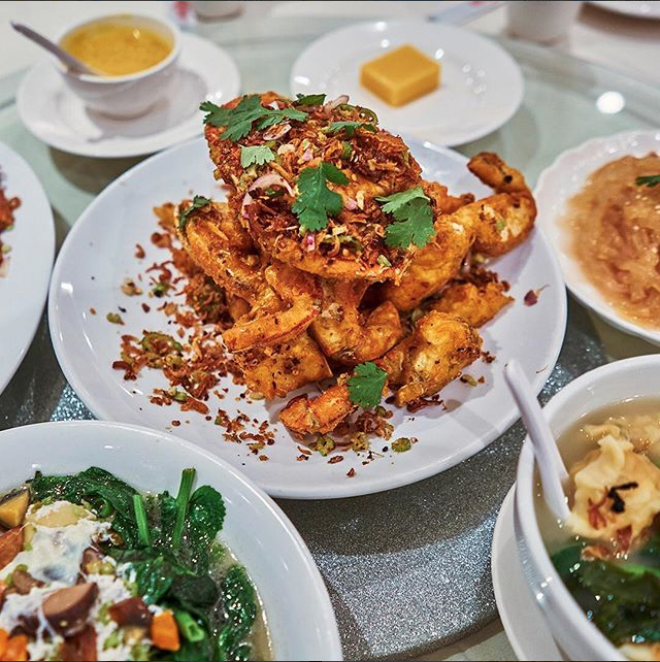 That’s why the culture clashing vibrancy of New York City’s Chinatown–filled with old school dumpling joints, alleyway wonders, and restaurants opened by some of the cities best rising chefs–is the perfect place for Mission Chinese Food’s East Coast outpost. 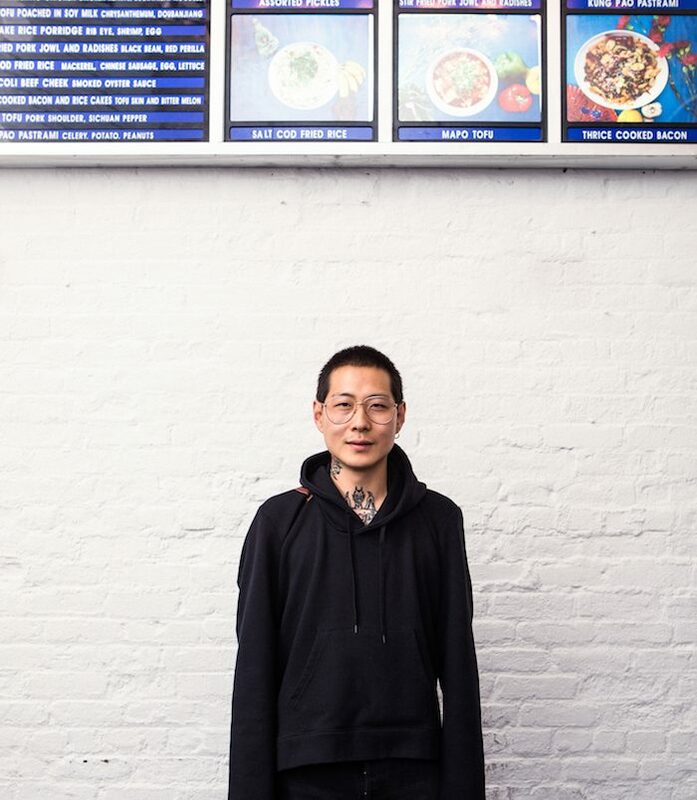 We caught up with the boundary-pushing chef to explore his turf, revealing where to eat, drink and play in the beautiful, delicious, and proudly weird neighborhood of New York City’s Chinatown. I love the lamb dumplings in sour vegetable broth. Plus a big tray of chicken that’s braised with beer and chilies. 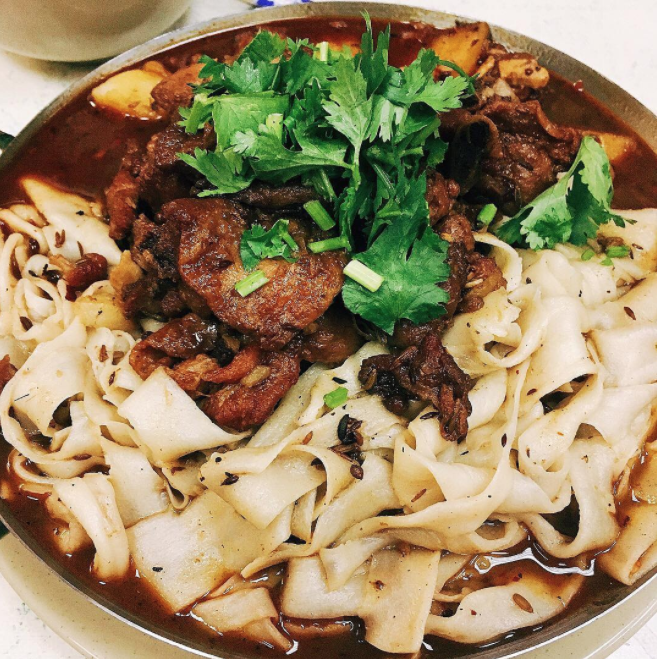 For an extra $2 you can get hand-pulled noodles on top. My go-to tip is to take the dumplings out and let them marinate in the chicken sauce. It’s so good. I think I eat here just as much as I eat at Mission Chinese. The Hong Kong style BBQ is amazing, made by a master chef trained for that type of barbeque. And the ginger scallion chicken is so good. My son loves the three flavored dumplings in bone broth. It’s my wife’s favorite spot, and it’s becoming mine too. 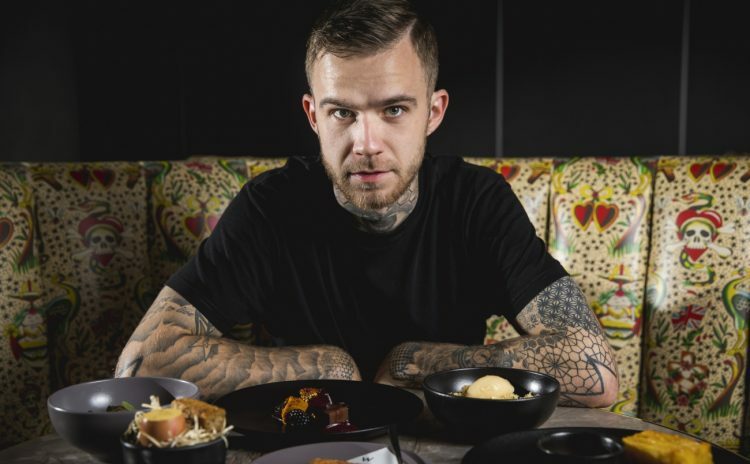 I used to be apprehensive because I know I’m just going to eat way too much. It’s half Pokemon themed and serves skewers and hot pot. On the table, they have cumin and chili powder and you can put them on the skewers, and make your own sauce for the hot pot. Plus they have great vegetarian ramen with a bunch of bok choi. And you can charge your phone with the table charging stations. 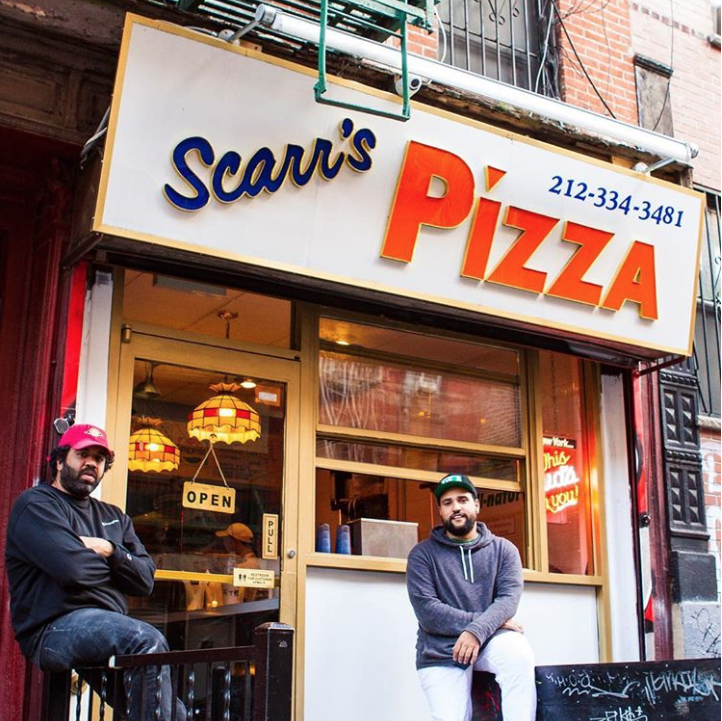 To me, this is my favorite pizza in New York. He used to work at the heavyweight places like Lombardi’s. It’s really, really good. 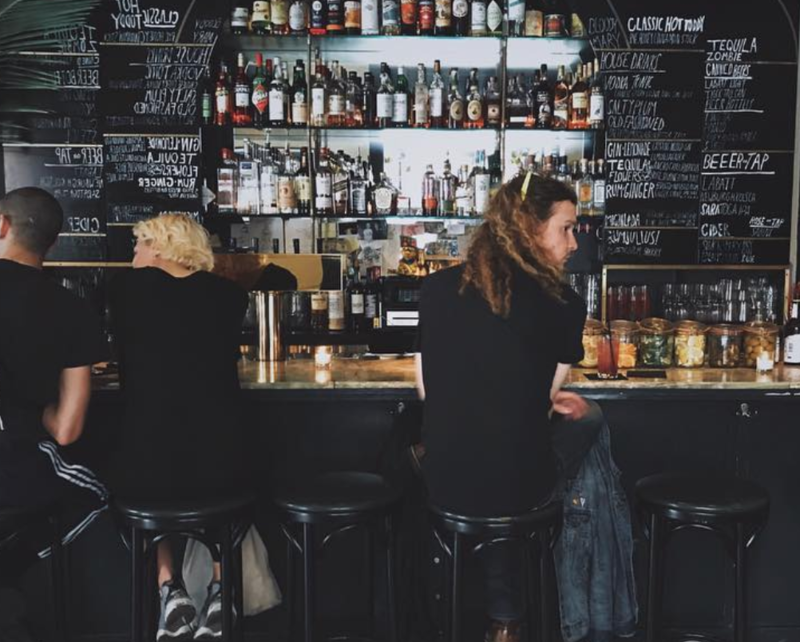 It’s a nice bar in the neighborhood. It’s named after this really famous landlord in Chinatown, so it’s a cool part of history. I go here with my son. There are so many fun games and weird photo booths. 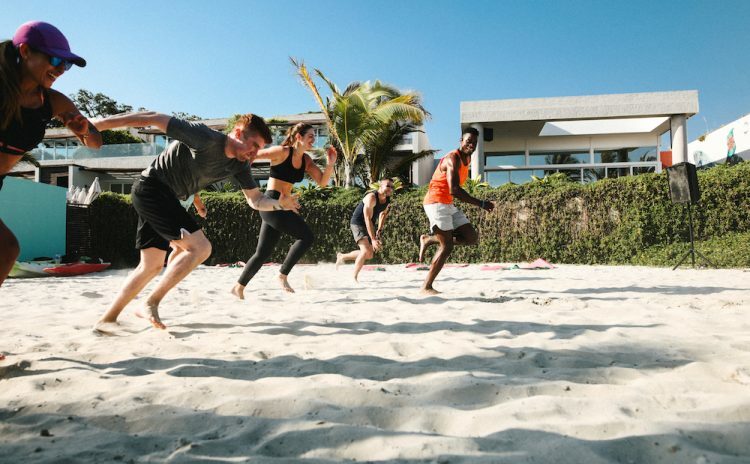 You can spend all day there. It was opened in 1944! 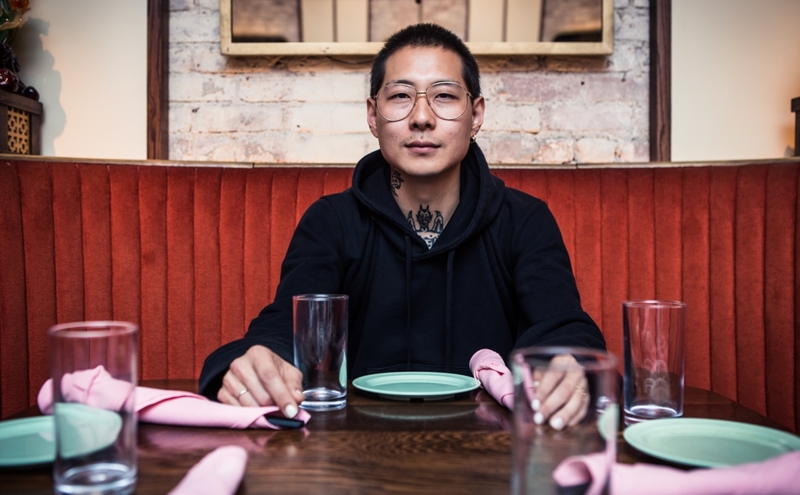 Danny Bowien's award-winning restaurant serving Chinese cuisine with a twist. A tiny spot for great hand-pulled noodles. The go-to for Hong Kong style BBQ. 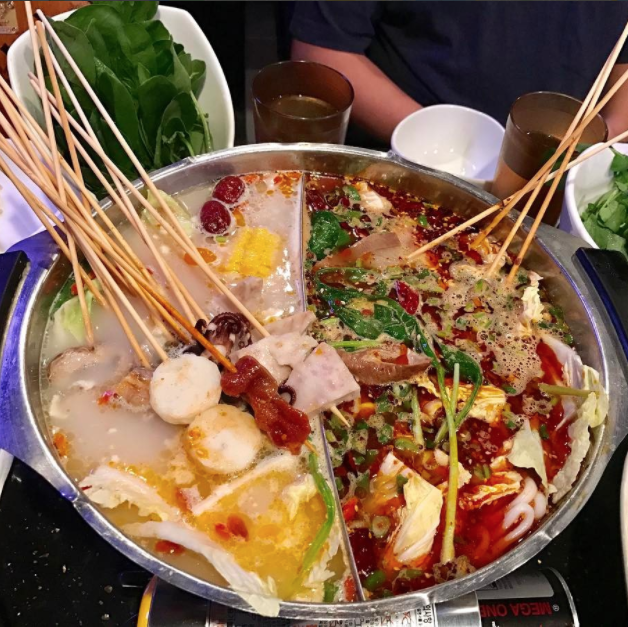 A fun place for hot pot and skewers. A classic slice in the neighborhood. Clever cocktails and late-night dancing. 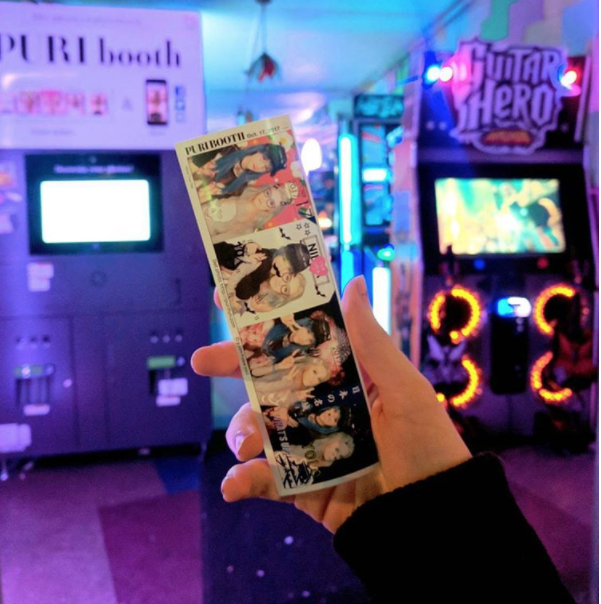 A high-energy arcade packed with games and photo booths.